Team Captain & MVP – 1976, 1977. 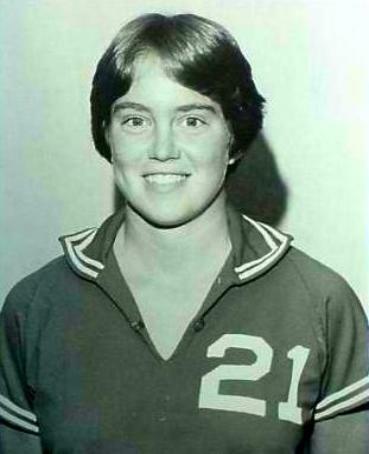 Basketball, Softball – 1978, 1979. NJCAA Basketball All-American – 1979. Earned two Varsity Letters – 1980, 1981.